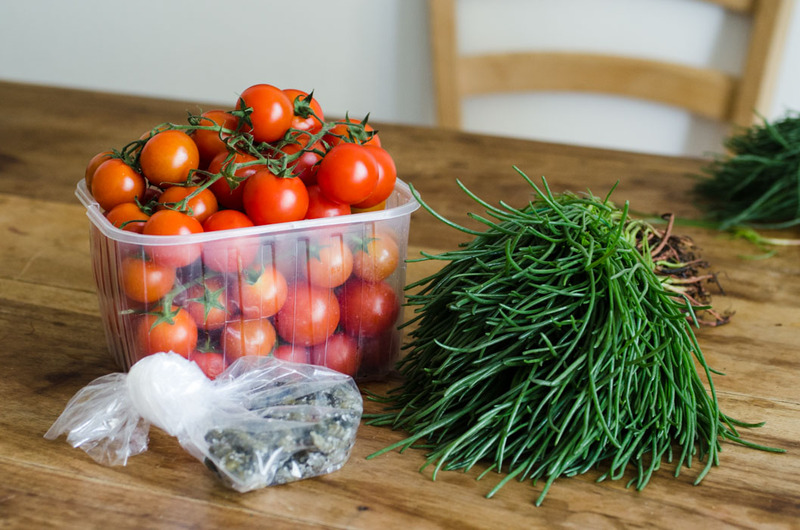 Just like other vegetables in Italy, agretti have many different names according to the region. In English they are known as opposite-leaved saltwort, opposite-leaf Russian thistle or barilla plant. In Italian the most common names are agretti or “barba di frate” which means “friar’s beard”, due to their long and thin leaves. This fall-to-spring plant is indigenous to Italy and, throughout the centuries, has adapted to our many types of terrain and climates, including the coastal areas. Still, it is not always easy to find it in markets as it’s considered a niche product. 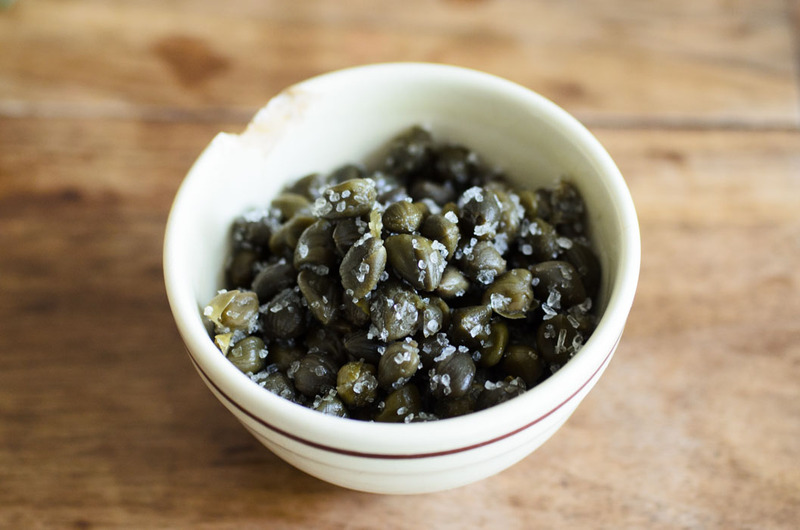 It is a simple vegetable typical of country cooking, and it can be eaten both raw in salads, dressed with extra virgin olive oil and lemon, or blanched, generally used for frittatas or quiches. Did you know? 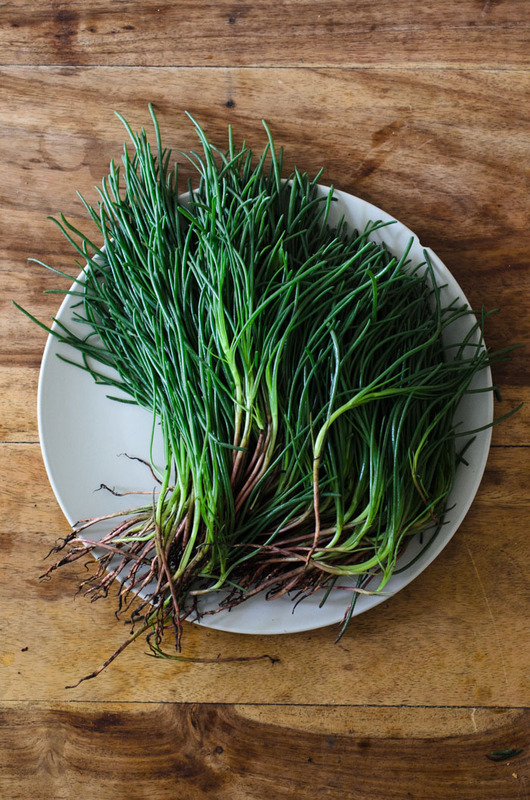 Agretti’s scientific name is Salsola soda and it comes from the fact that in the past it was used for the production of caustic soda (sodium carbonate). 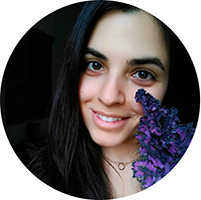 Being a halophyte plant, that is, being able to grow by salty waters, it withholds the salt contained in the sea and, once burnt, it was possible to extract soda through a very inexpensive method. In particular, in Veneto these plants were used to get soda for the furnaces in Murano to make glass and crystals (it’s the main ingredient for the production of soap and other detergents as well). In 1807 Sir Humphrey Davy isolated Sodium (Natrium, from the ancient Egyptian word for salt, “Ntry” meaning “pure, divine”) and discovered a faster and more efficient way to obtain sodium carbonate, and so intensive farming of agretti was abandoned. 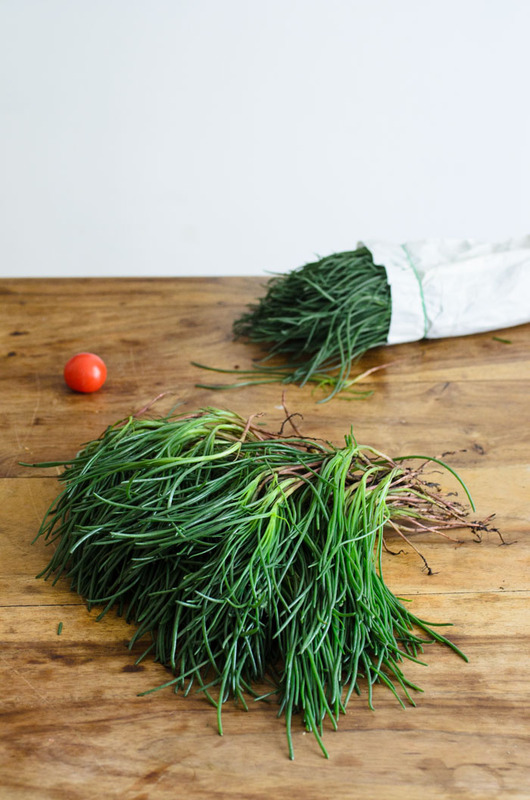 Clean the agretti by removing the roots with one firm chop. With a colander, rinse for any dirt residue. Blanch agretti in a pot of water with a pinch of salt, then strain and place under very cold water or in a bowl filled with water and ice. Heat up 2 tbsp olive oil in a medium pan over a low flame, crush and add the garlic, let sauté for about 1 minute, then add the tomatoes on the vine and let cook, without turning them over, for 10 minutes or until softened and browned at the bottom. In the meantime heat up a small pan and add the breadcrumbs. Let toast over a low heat, stirring every 30 seconds, for a few minutes until golden. Rinse the capers under running water, and chop in smaller pieces, along with the olives. 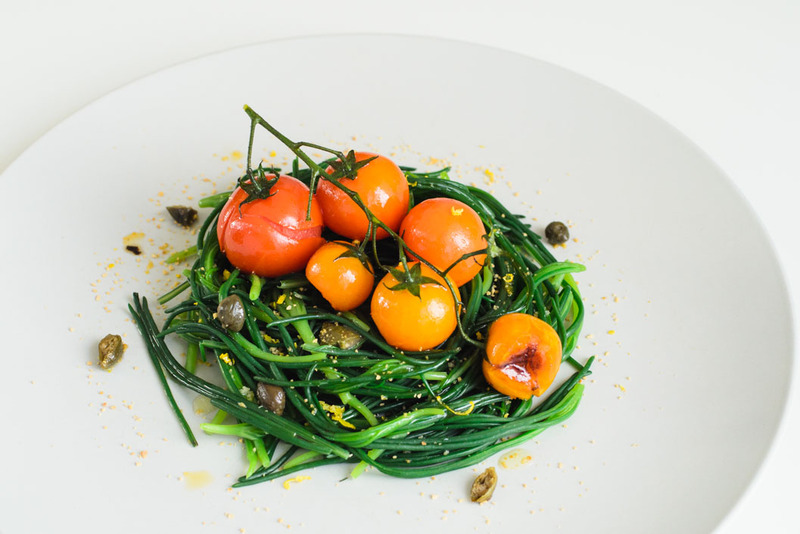 Serve by arranging half of the agretti in a nest-shape, topped by the tomatoes. Then sprinkle some salt, lemon zest, capers, breadcrumbs, olives and drizzle with olive oil and lemon juice.